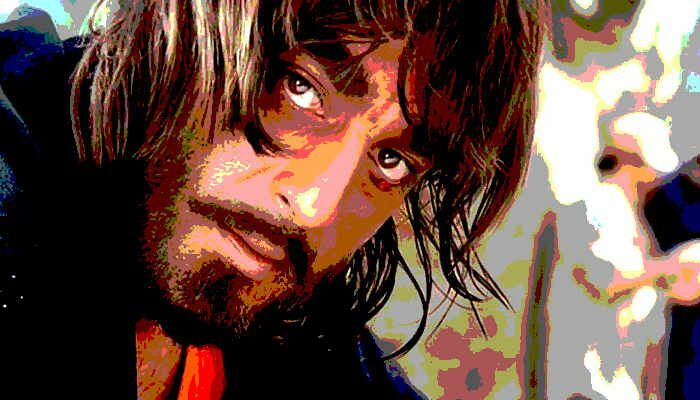 Sanjay Dutt is now a free man. The actor walked out of Pune's Yerawada jail on 25 February where he served a 42-month term after being convicted in 1993 Mumbai blast case for illegal possession of arms. Here is a timeline of events, from his arrest in 1993 to his release in 2016. 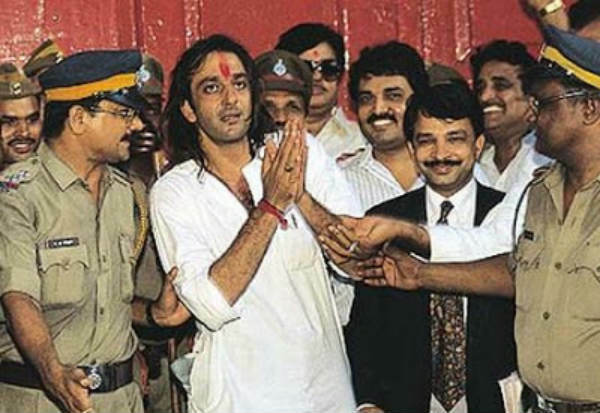 19 April: Sanjay Dutt is arrested for his role in 1993 Mumbai blasts case under TADA and the Arms Act. 4 November: Chargesheet filed in the case. The chargesheet was over 1000 pages and carried the names of 189 accused including that of Dutt. November: Dutt acquitted under TADA, after being found guilty under Arms Act by the TADA court. 20 August: Supreme Court grants him bail. 21 March: Supreme Court asks Dutt to surrender within four-weeks and serve a five-year jail term. 15 April: Dutt's advocate requests the court to allow him to surrender before the jail and not before the special court. 17 April: Supreme Court asks actor to surrender before the special court within four-weeks. 20 April: A review petition moved against the Supreme Court's decision of 21 March. 10 May: Court rejects the review petition. 16 May: Dutt surrenders and goes to Yerawada Jail. 2 October: Actor granted a furlough for two weeks - extended till 29 October. 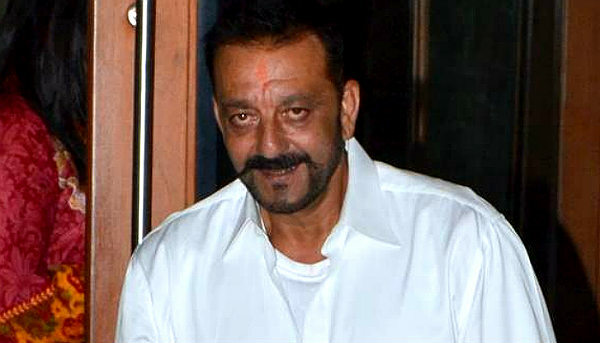 30 October: Dutt goes back to the jail. 6 December: Actor granted parole for 30 days. January: Dutt granted 1st parole extension of 30 days. 18 February: Actor gets 2nd parole extension of 30 days. 23 December: Dutt gets furlough. 10 January: Dutt's plea for further extension of furlough turned down; Dutt goes back to the prison. 26 August: Actor released on parole. 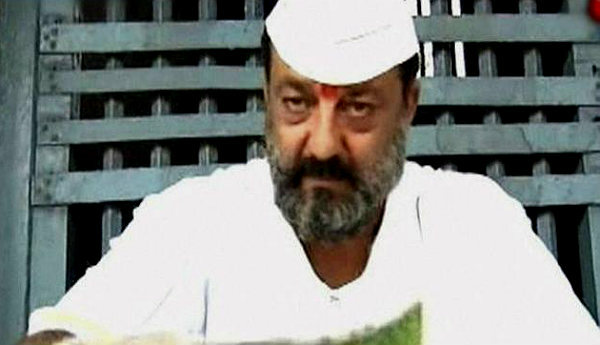 26 February: Sanjay Dutt completes his jail term. Received outside Yerawada jail by friends, family and hordes of fans.